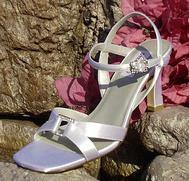 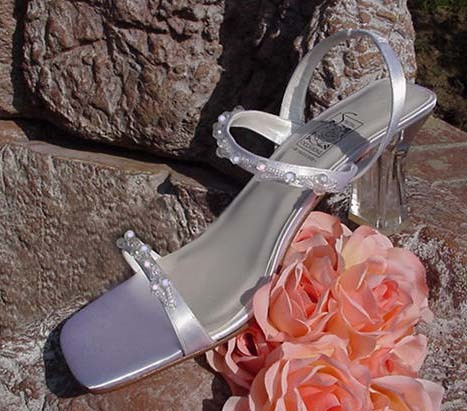 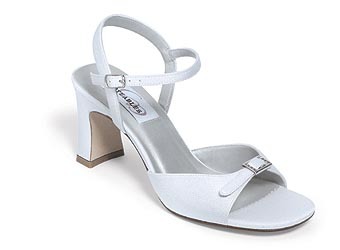 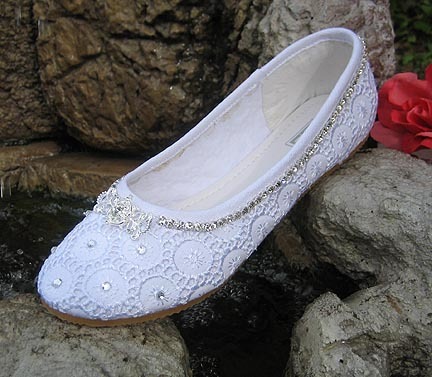 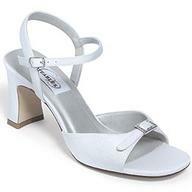 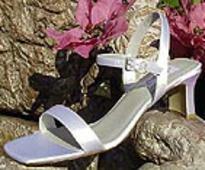 White Satin sandal with an adjustable rhinestone buckle on the vamp. 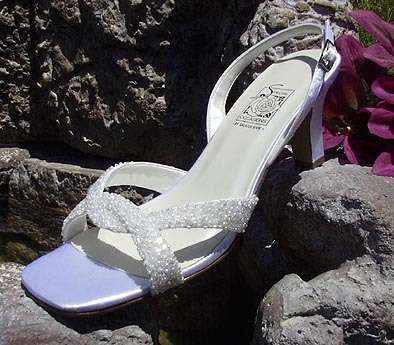 Ivory Luxe, Ivory Satin, Luxe, Satin Heel Height: 2 1/2"
A stunning pair of vinyl slip ons the flawless craftmanship and rounded 2 1/4" heel are beautiful. 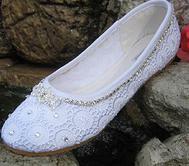 Select Size Size 8 M Last One!